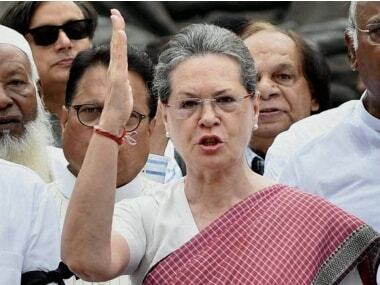 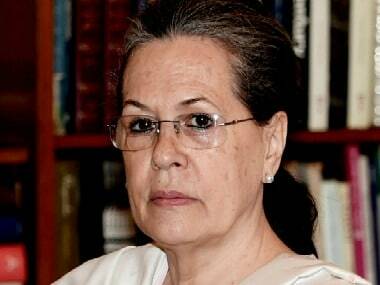 UPA chairperson Sonia Gandhi on Thursday filed her nomination as the Congress candidate for the Lok Sabha elections in Uttar Pradesh's Raebareli. 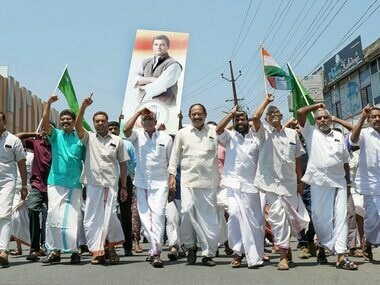 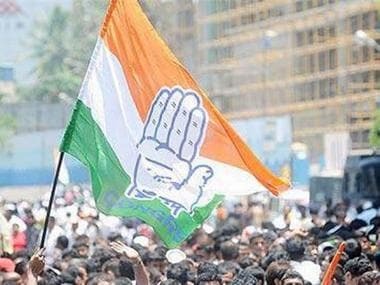 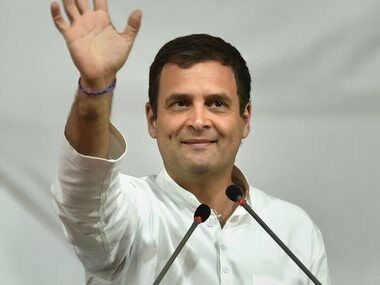 Rahul Gandhi's decision to contest from Wayanad is similar to Sonia Gandhi's decision in 1999 to contest from Bellary, and to Indira Gandhi's decision to contest from Medak. 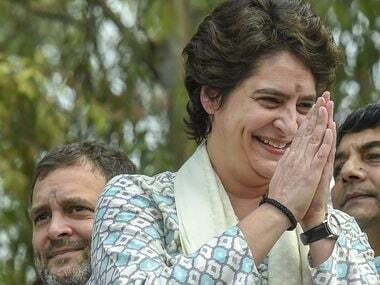 Priyanka was interacting with Congress workers when they said that if she contests from Rae Bareli or Amethi, the BJP will be finished, sources said. 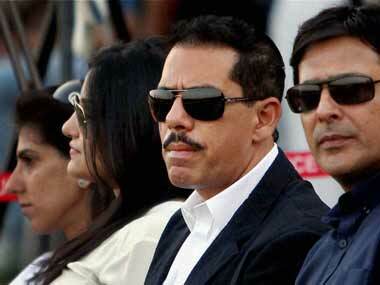 Immediately, Priyanka quipped jokingly, "Why not Varanasi", sources added. 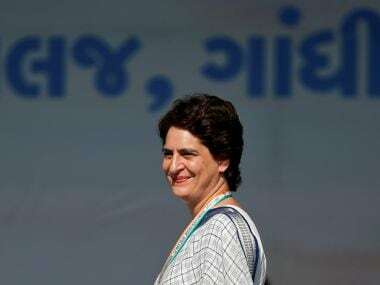 During earlier elections, Priyanka had limited herself to campaigning for Rahul and Sonia Gandhi in Amethi and Rae Bareli parliamentary constituencies only. 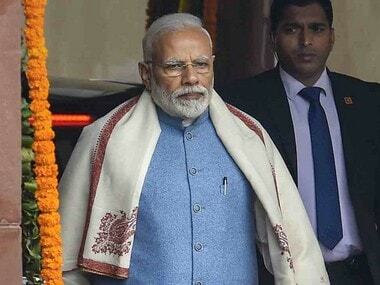 Prime Minister Narendra Modi will address a public meeting and lay the foundation stone of an ordnance factory unit in Amethi, the parliamentary constituency of Congress president Rahul Gandhi, in Uttar Pradesh on Sunday.